Investigators are on their way to Kugaaruk, Nunavut, after a passenger boat ran aground in the area. On Aug. 24, the passenger vessel Akademik Ioffe ran aground in the western Gulf of Boothia. The 162 passengers, including tourists, scientists, Canadians and international passengers, have all been brought to safety and the boat has been refloated. Transportation Safety Board of Canada spokesperson Chris Krepsi said two investigators have been sent to analyze the incident; one is from Vancouver and the other from Quebec City. "It's too early to tell what we'll come up with," said Krepsi. The investigators are expected to arrive by Thursday. They will examine the damage to the boat and look at the ship's voyage data recorder for information about what happened. They will also interview members of the crew to learn more, Krepsi said. The expected length of the investigation is unknown and the level of severity of the incident has not yet been assessed, Krepsi said. But for some policy experts, the incident poses questions about how to keep passengers safe in the Arctic — especially as the area becomes more frequently travelled due to sea ice melt and climate change. Michael Byers, a University of British Columbia professor, said he was surprised about the grounding. 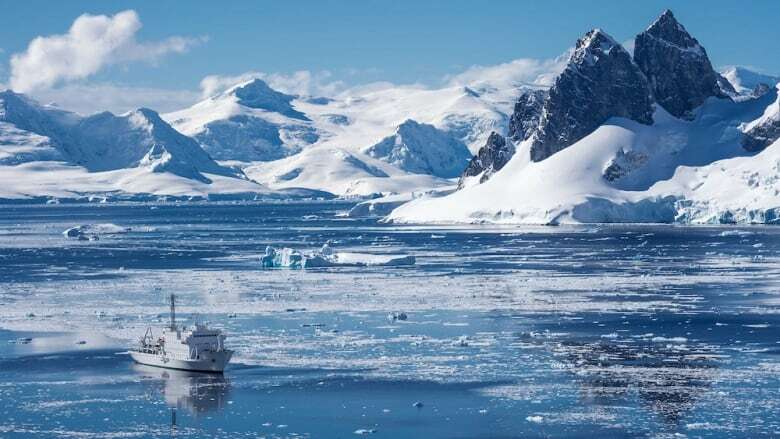 "Insofar as it's a very well-run ship, and they do take precautions — but not surprised, in the sense that Canadian Arctic waters are very poorly charted," said Byers, ​who's the university's Canada research chair in global politics and international law. He also travelled on the Akademik Ioffe as a lecturer in 2011. Byers added that while there are efforts to chart the Arctic now, funding is limited and "it's a big job." Byers suggests more funding to Canada's hydrographic service, which oversees charting under the Department of Fisheries and Oceans, to "accelerate the effort." 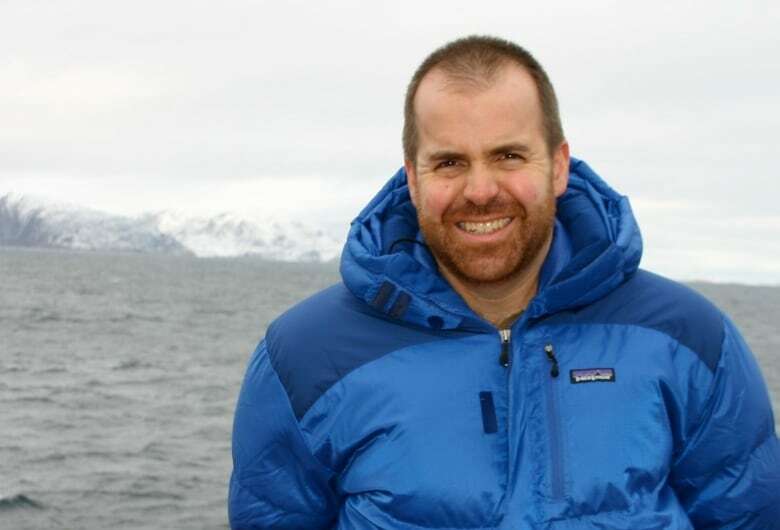 Only 10 per cent of the Canadian Arctic is adequately charted, with merely one per cent charted to "modern standards," according to Adam Lajeunesse, the Irving shipbuilding chair of Arctic marine security at St. Francis Xavier University in Nova Scotia. "Many of those areas are not charted at all." In an email, Department of Fisheries and Oceans spokesperson Vance Chow said charting Arctic waters is difficult because the summers are short and the weather is harsh. Also, the Arctic region is extremely vast and remote. Chow added that given the size of the Arctic, the department is focused on charting major shipping lanes, where the majority of traffic occurs. After the ship ran aground, a nearby sister ship came to pick them up. The Royal Canadian Air Force sent two search and rescue planes — one from Winnipeg and one from Trenton, Ont. — to assess the situation and watch over the rescue. After the Joint Rescue Coordination Centre heard the boat was in distress, it sent the first Hercules military transport plane, which arrived on scene more than seven hours later, according to Capt. Valérie Lanouette. Byers believes if the situation had been worse, rescue aircraft from the South may not have arrived quickly enough. He recommends that policy-makers consider putting a Canadian Forces rescue helicopter in the Arctic during summer months. Lajeunesse said the federal government is working to build a bigger presence in the North: the Department of National Defence has committed to acquiring either five or six ice-strengthened Arctic offshore patrol ships. In June 2018, the Canadian Coast Guard also announced it was acquiring three new icebreaker ships. 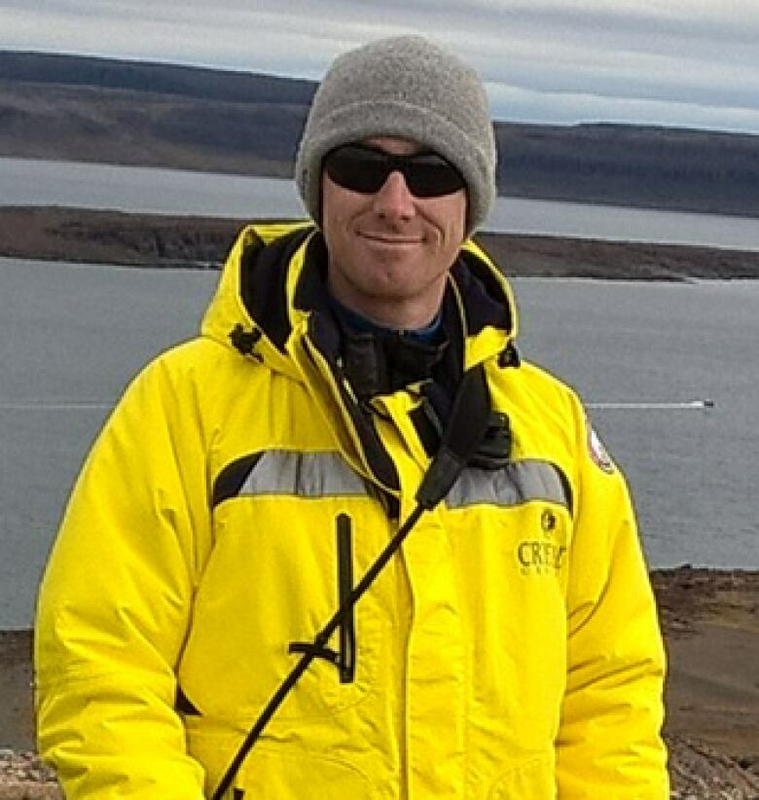 But when it comes to moving helicopters around, Lajeunesse believes there just aren't enough search and rescue incidents in the Arctic to make it worthwhile. "It's a trade-off," he said. "You're depriving the Ontario region … where you've got many more search and rescue incidents — you're costing lives in the grand scheme of things." Lajeunesse said search and rescue equipment needs to be based where it's most needed, which is the South. But the calculation may change in the future with more Arctic marine traffic, he added. Until then, people travelling in the Arctic "simply have to accept the risk that they are going to an area that's still one of the most dangerous in the world — at least, hydrographically speaking." In December 2017, Transport Canada implemented the international Polar Code in its new regulations for ships operating within Canadian Arctic waters. The regulations include rules about vessel design and equipment, vessel operations, crew training, communications and on-board procedures, and protection of the marine environment, a department spokesperson wrote in a statement.